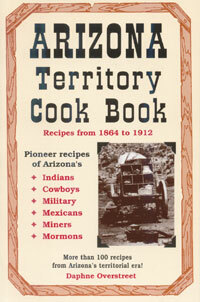 This book contains over 100 recipes that date back to the time before Arizona entered into statehood on February 14, 1912. 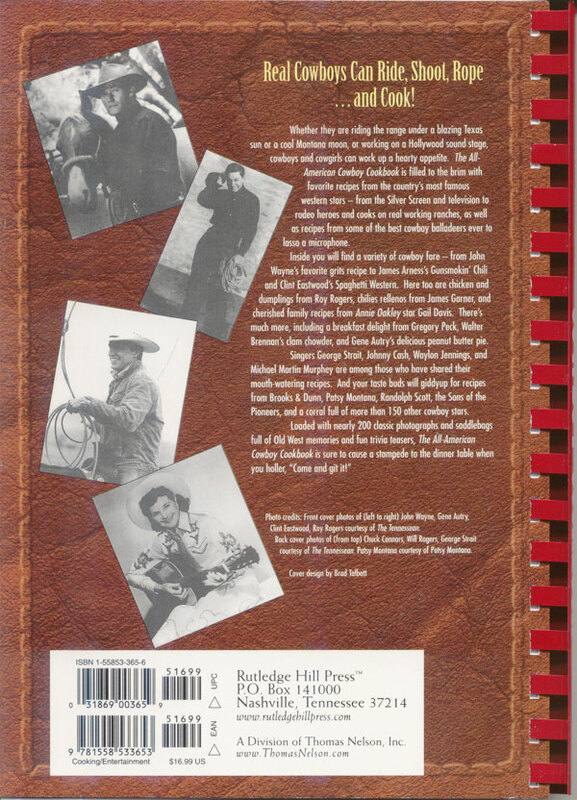 The author, Daphne Overstreet, has assembled quite a bit of history on some of the characters of this era as well. 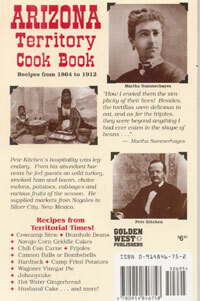 The accounts from Martha Summerhayes and Pete Kitchen help flesh out the setting in which the unique Southwestern cooking arose. 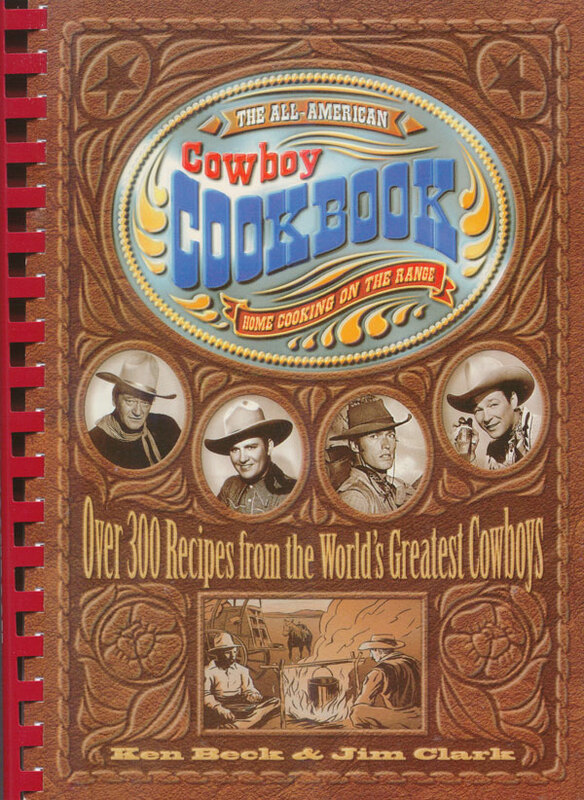 Overstreet is no stranger to Arizona history. A forty-plus year resident of Tucson and University of Arizona graduate, she has written articles for American West Magazine, Arizona Highways, Desert Magazine, and The Arizona Republic.